"Ronnie , I love you more than words can ever tell. You are deeply missed and loved so much by myself and our 3 beautiful children we created. My heart longs for you. May you rest in peace my sweet love." "So very sorry! Wishing and praying for comfort to family and friends! 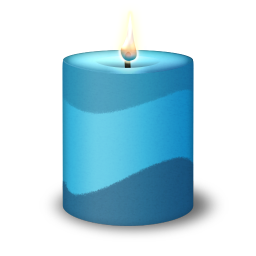 Donna Whittaker "
"Our deepest condolences to the Wronowski family and friends from Kay Waites and staff at Sound Choice Cremation & Burials."